The Ag Department has a variety of classes available to all students with a variety of interests. Located on the north side of campus, this acre-lot is home to animals, The Farm, The Country Store, The Garden, and much more. Come be a part of the Ag family! These serious of courses introduces students to the theoretical and hands-on knowledge of general agricultural mechanics. Specific units of instruction include career options; shop orientation; personal shop safety; record management; hand tools; fasteners and hardware; layout tools and procedures; selecting, cutting, and bending metal; fastening metal; and preparing and painting metals and woods. Student projects and hands-on learning are stressed. FFA participation is recommended. Advanced courses course specializes in agriculture construction and engineering. It gives the student a further review of advanced technologies of arc welding. Specific units of instruction include: welding stainless steel, cast iron, cast steel, and aluminum. Instruction also includes applications in underwater arc welding, galvanized steel, steel pipe, and arc gauging​. This course will give the student basic knowledge in plant science, as well as the use of fertilizers, pesticides and irrigation. Specific units include: how plants grow; plant propagation; SOEP's; basic accounting, greenhouse and nursery crops; and the FFA. Hands-on approaches to learning this science are emphasized. These series of courses gives the student a practical look at the floriculture industry in California. Emphasis is placed on culture, care and processing of floral crops, as well as floral design principles and corsage construction. This program is designed to lay the foundation for an entry level position in the floriculture industry. Specific units of instruction include an introduction to floriculture, culture of floral crops, processing of floral crops, identification of floral crops, and tools, equipment and supplies. Basic fundamentals and principles are emphasized. This is a project oriented laboratory class that encourages the student to explore the medium and their own creative potential. The advanced courses is based on what the industry expects from a typical designer in a typical flower shop. Major emphasis will be placed on design techniques introduced in the prerequisite course. Proper care and handling of different species of flowers, foliage and materials will be studied in much more depth. In addition, emphasis will be placed on creating seasonal displays for the Norco High Agriculture Department Cougar Boutique flower shop. 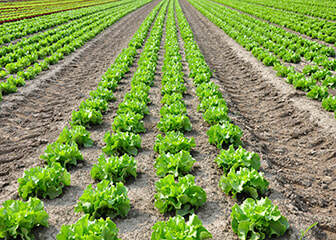 ​Gov: America's agricultural industry is the mainstay of the United States. An understanding of the American political process, its influence on agriculture and the individual will be the main focus. Students will study the constitution, governments, federalism and the U.S. Farm Bill and policies. To gain a working knowledge of which agencies of government affect particular problems in the lives of citizens, students will be prepared to vote, to reflect on their responsibilities, and to participate in community activities. ​Econ: Units of instruction include the stock market, supply and demand, production factors, floors and ceilings, macroeconomics, monetary policy, federal reserve market, capital resources, costs and returns, foreign trade and economic developments in developing countries. This course is a laboratory science course for the college-bound student. The course covers the following topics: introductory biology; organisms and their environment; plant classifications; plant cells; plant physiology, reproduction, and growth; plant pathogens and diseases; and soils as the chemical foundation for Agricultural Biology. 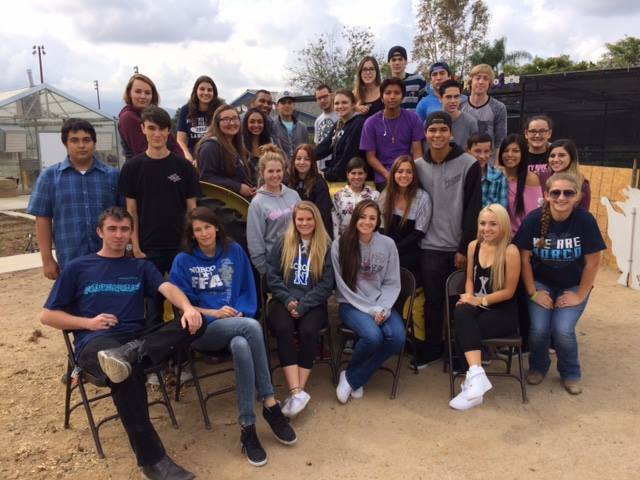 This college-preparatory course includes chemistry, physics, astronomy, soil science, California water, and oceanography components that align with the District and State Science Standards. 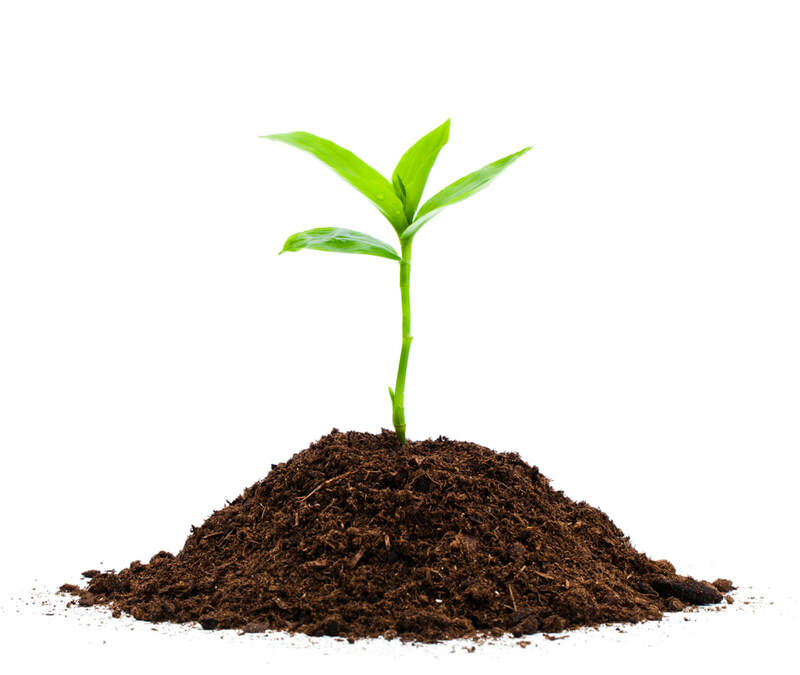 This course explores the physical and chemical nature of soil as well as the relationships between soil, plants, animals, and agricultural practices. Students will examine properties of soil and land and their connections to plant and animal production. A year-long course designed to teach students about the equine industry including equine evolution, selection, nutrition and feeding, breeding, facilities, handling and health management. Emphasis is placed on sound management practices. Instruction also include evaluation and selection of horses based on breed and performance criteria. Topics include basic anatomy and its relation to function, breed type, and characteristics. 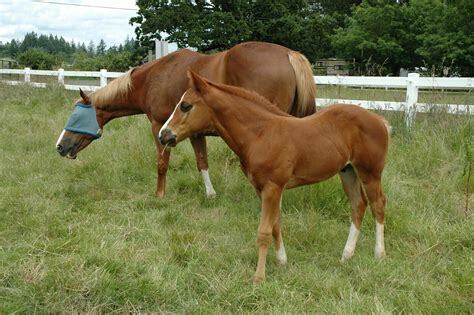 Emphasis is given to breed standards and rules of judging performance horses. Course work will include anatomy and physiology of domestic animals, nutrition, parasites and diseases, as well as a study of common diseases of both small and large animals and the cause and means of prevention. Students will participate in hands-on labs including dissections, animal behavior, and basic veterinary procedure. Guest lectures, veterinarians, vector control officials, and animal heath technicians will also be provided to add knowledge of current practices that are implemented in the animal heath fields. This course will give students a more intense look at the art and skill of landscape design and maintenance. Theory and hands-on skills are emphasized for proper career placement. Student projects and FFA participation are recommended. Specific units of instruction include careers; principles of landscape design; computers in the landscape industry; and selection and use of plant materials.